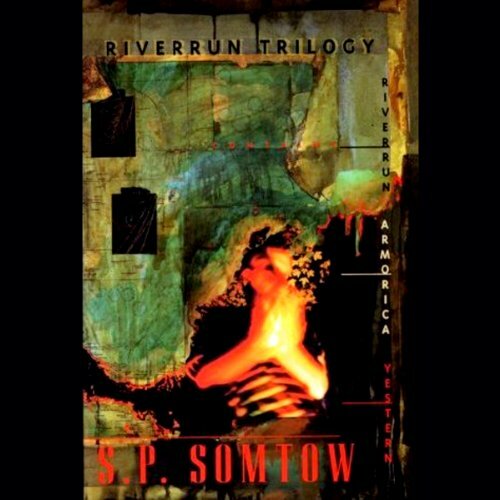 Showing results by author "S. P. Somtow"
Vampire Junction, S. P. Somtow's groundbreaking novel of vampiric horror, introduced Timmy Valentine, a world-famous rock star with the body of a 12 year old boy...and the ageless soul of a bloodthirsty predator. Timmy returned in Valentine, in which he finally shed his undead curse forever. Or did he? In Vanitas, Timmy Valentine has relinquished his immortality and transferred his vampiric essence to young Angel Todd. 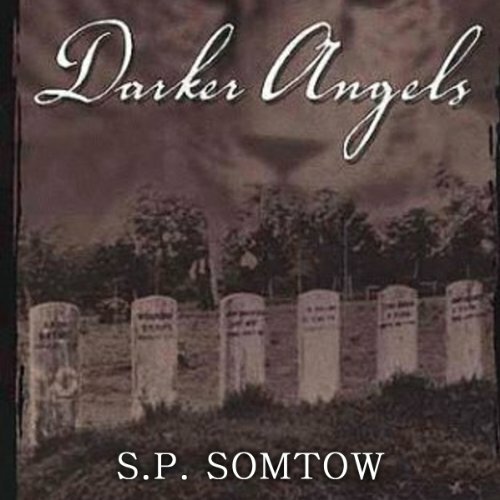 Based on an acclaimed short story that was nominated for the Bram Stoker Award, "Darker Angels" takes the reader from the bloodstained battlefields of Virginia to the slave auctions of Haiti. Walt Whitman, Abraham Lincoln, Lord Byron, and Marie Leveau, the legendary voodoo queen of New Orleans, all have a part to play in the epic tale of a mysterious, one-eyed shaman who dares to raise the dead from the battlefields of the Civil War. 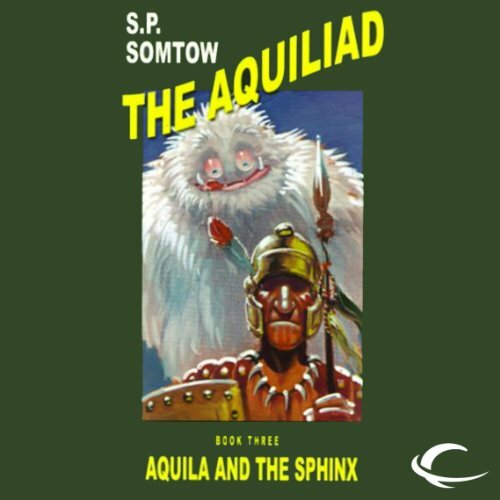 Now acknowledged as one of the most important classics of 20th-century gothic literature, S.P. 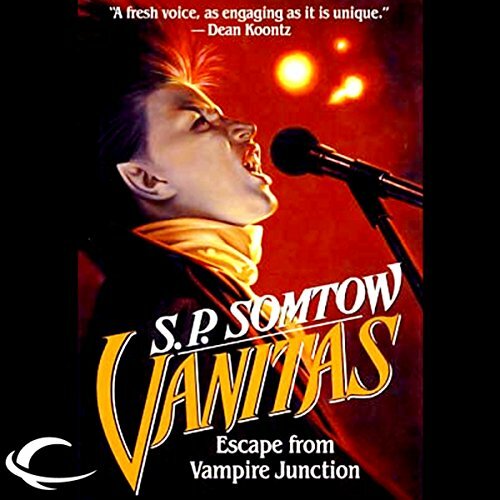 Somtow's tale of a 12-year-old rock star vampire, his Jungian analyst, and the Wagnerian conductor who is his nemesis turned the entire genre upside down in the 1980s and is considered the ancestor of the "splatterpunk" movement. 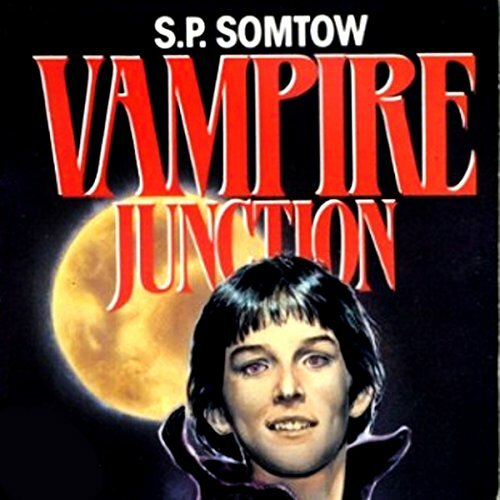 Vampire Junction has been voted one of the top 40 horror books of all time. 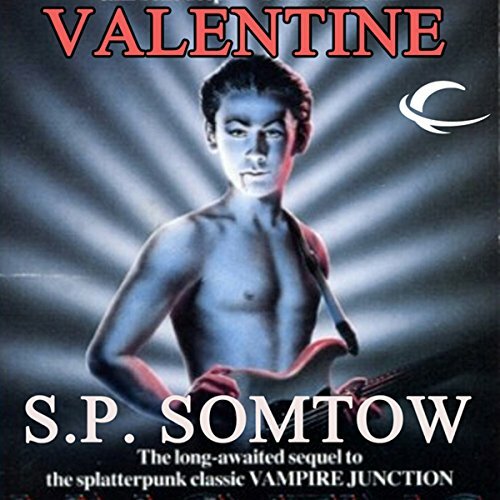 The sequel to Vampire Junction finds Brian, PJ, and Terry ten years after the disappearance of vampire rock star Timmy Valentine, remembering the terrible night in Junction and fighting the Gods of Chaos who believe Timmy is still alive. 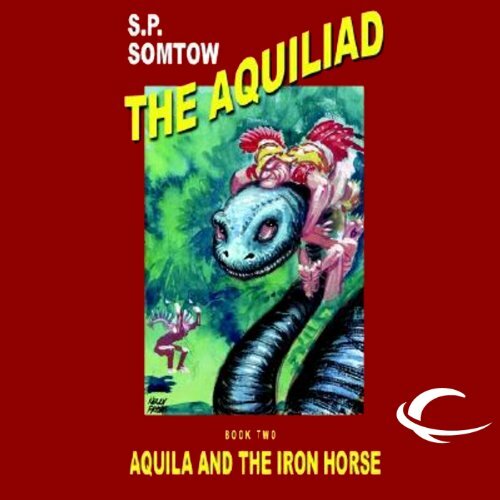 Equus Insanus, son of Aquila, has been missing for three years on his quest to bring the vile Time Criminal to justice. His Roman half brother, Lucius, nephew to Caesar, fears him dead - until he begins receiving strange messages from the lost Lacoti warrior. Then Lucius learns that Equus has been captured by the Time Criminal, who plans to use him as the instrument which will destroy their world. 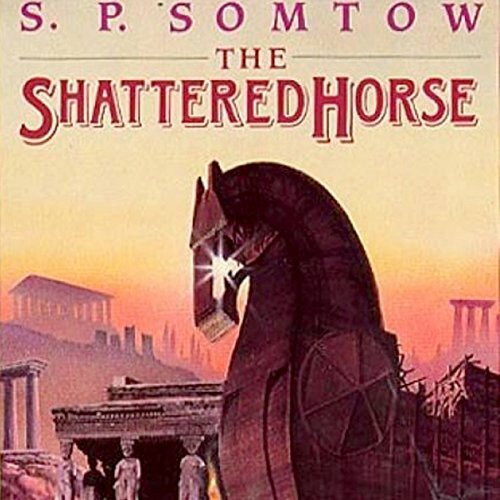 Discovering that the secret to Equus’s salvation may lie in the pyramids of Giza and in the riddle of the Sphynx, Aquila and Lucius set out for Egypt. On this alternate Earth, Rome rules all...including the New World, known in other dimensions as America but here as Terra Novo. 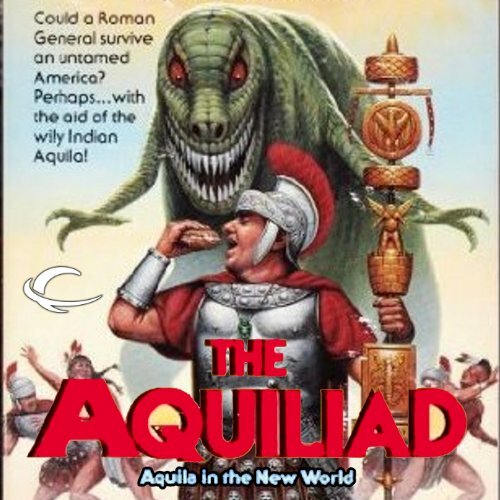 General Titus Papinianus is governor of that untamed land, and Aquila, chief of the savage Lacoti nation, is a Roman senator. But official titles aside, their duty is to Caesar. So when Caesar sends them on a quest for the fabled land of China, thought to be somewhere in Terra Novo, off they go. Billy and Charley live in vastly different worlds. When Billy's world begins to threaten his very life, he discovers Charley to be a true friend - and his last hope for survival. 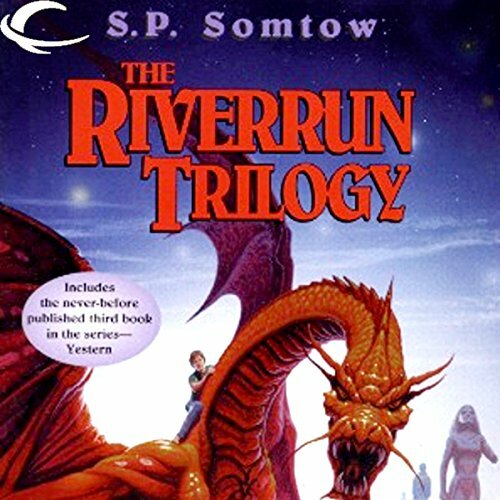 In the sequel to Riverrun, young Theo Etchison is drawn into Strang's terrifying dimension and begins a bizarre odyssey across an inverted land. 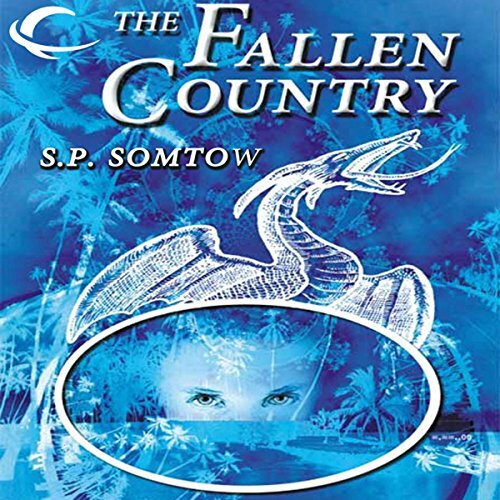 Follow the exploits of the Etchison family as their mortal world is rehaped by warring dragon-children under the control of the Darkling King Strang. 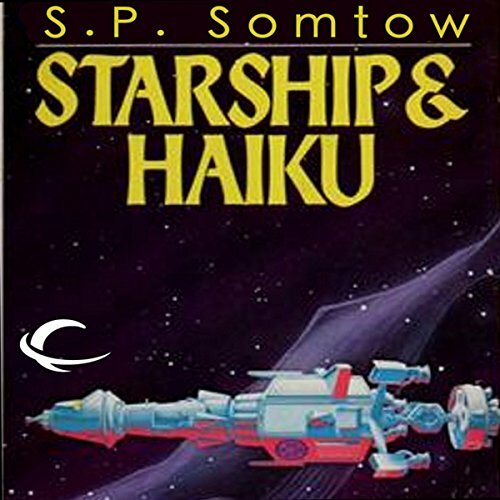 Within Theo Etchison lies the power of a Turthsayer, a power the Darklings need to dominate the universe. 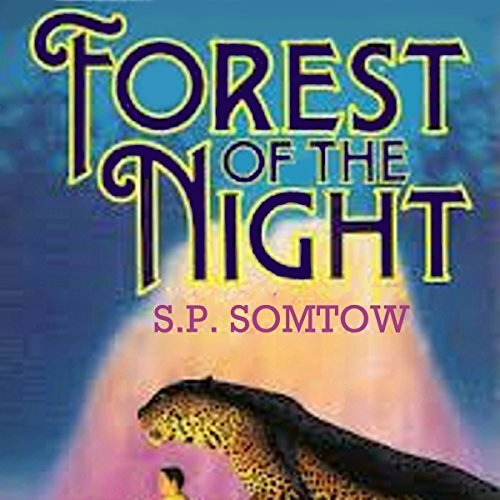 As a family travels to a cancer clinic in Mexico, son Theo has been having strange dreams. And, as they're passing through Arizona, "the walls between worlds dissolve and Theo is kidnapped by the vampire prince Thorn". J.J. is upset when his brother, Ben, commits suicide, but at his aunt's house he begins getting messages from Ben on his aunt's computer.